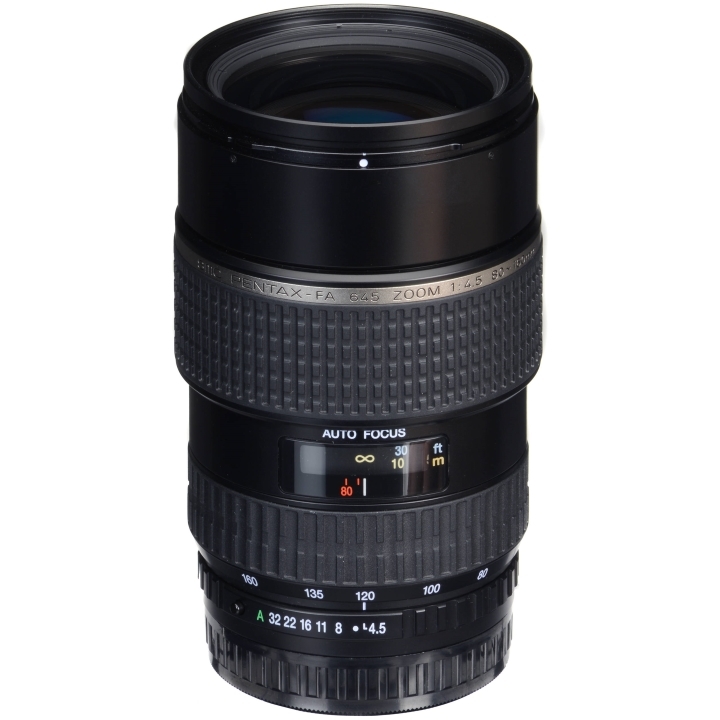 This medium telephoto zoom lens transitions from 63mm to 126.55mm, with a 35mm equivalent focal length, offers a f/4.5 maximum aperture, and features autofocus extending down to f/32. It uses extra-low dispersion (ED) glass and extraordinary-low dispersion glass in the optical system to effectively correct the various types of aberrations, and a ghost-less coating is used for effectively preventing reflections on the lens inner surface. This enables a sharp image with high contrast. 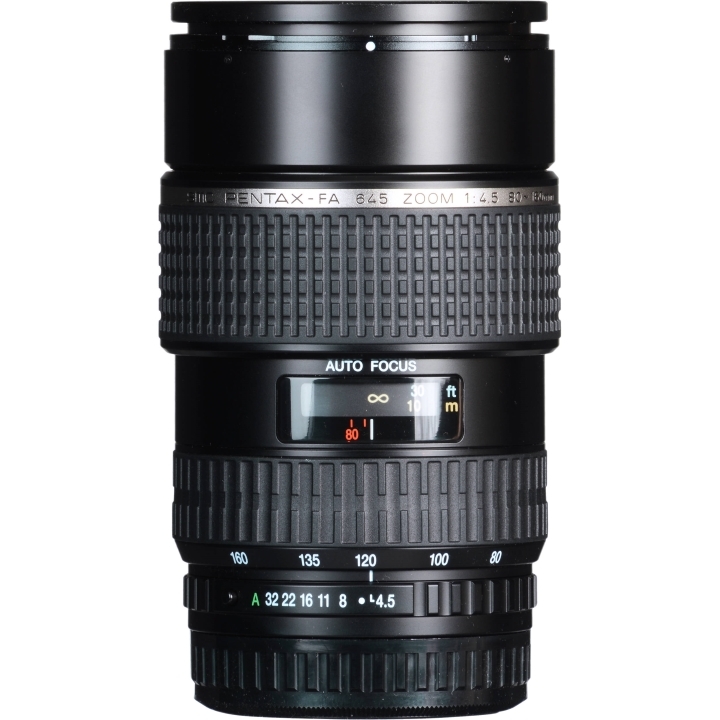 Focus as close as 1.0m when using this lens, which gives consistency to out-of-focus areas with an eight-blade diaphragm, producing beautiful, soft, bokeh effect. Photographers may add 77mm filters with the front thread and, when the hood is attached, can easily adjust all by turning the front of the lens. Including a hood, this medium telephoto zoom lens transitions from 63mm to 126.55mm, with a 35mm equivalent focal length, offers a f/4.5 maximum aperture, and features autofocus extending down to f/32. Improving picture quality, it benefits from multiple low-dispersion glass elements and Super Multi Coating (SMC), which blocks out flare and ghosting. 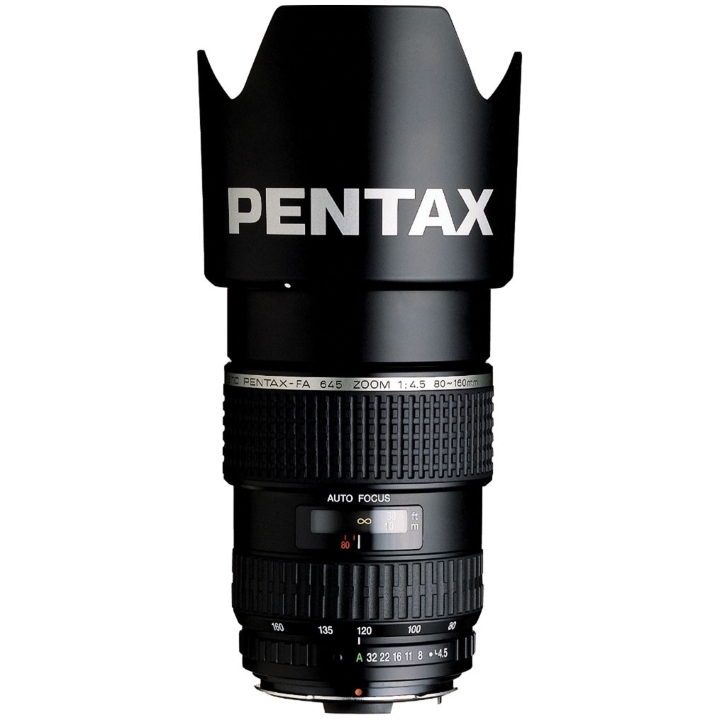 Focus as close as 3.3 feet when using this lens, which gives consistency to out-of-focus areas with an eight-blade diaphragm. 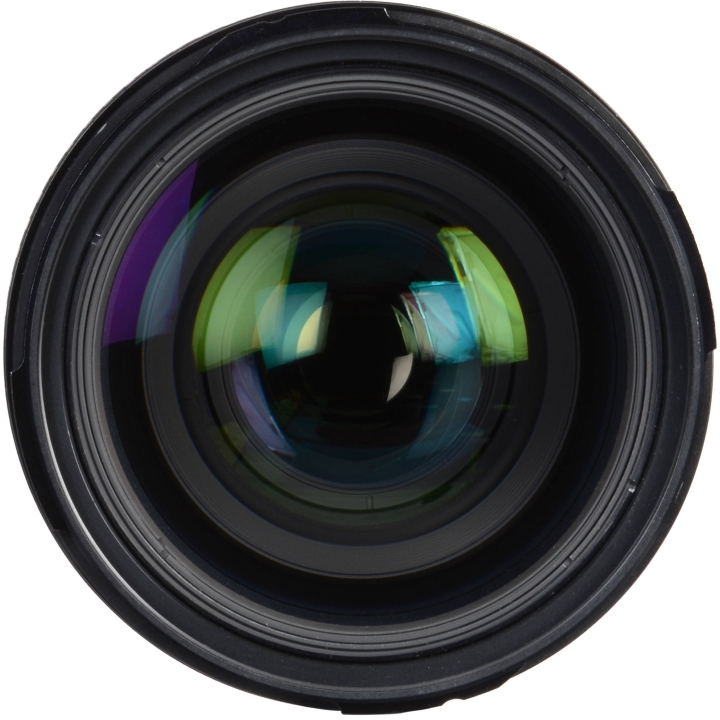 Photographers may add 77mm filters with the front thread and, when the hood is attached, can easily adjust all by turning the front of the lens.